Where is the economy headed? Will shipper demand remain strong? 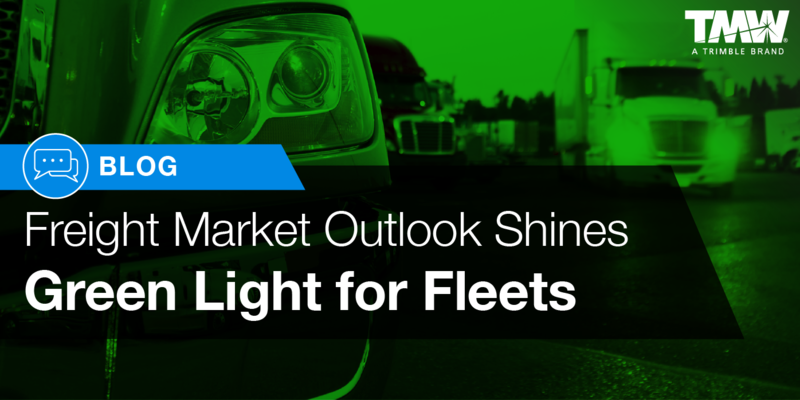 What is the outlook for freight carriers? These are burning questions for anyone in the transportation space, given the complex factors influencing today’s economy. 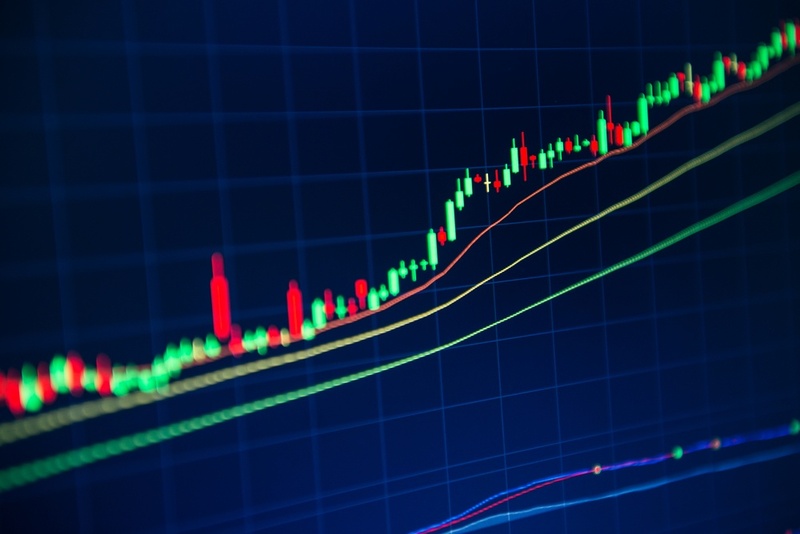 A closer look at economic trend analysis provides some answers. Tonnage of total freight is projected to increase at about 1.4 percent per year between 2015 and 2045. Trucks carry the largest shares by value, tons and ton-miles for shipments moving 750 or fewer miles. The value of shipments moved by truck far exceeds the value moved by any other single or combination of modes. Confidence, an intangible influencer on economic strength, has rebounded since the Great Recession of 2008 and remains buoyant – a high tide floats all that ships. Following first quarter 2018 results up 2.2%, second quarter results show GDP growth at 4.1%, the third best since the recession. Growth is expected to keep pace through Q3 and Q4, projected around 4.0%. Factors contributing to current growth include tax cuts. Companies are investing in facilities, equipment and labor, spurring growth along multiple supply chains that rely on truck transport. Another stimulus? Pent-up consumer demand, exemplified by the housing market. To date, confidence shows no signs of fading through 2018, even in the face of rising interest rates or recent tariffs, pointing to continued economic strength into 2019. Economic growth has created a bull market for all classes of freight. Retail sales are up 6% over 2017. E-commerce has actually increased⎯not redirected⎯the amount contract freight in the system. Industrial production is up as well. Inventories have risen steadily, but not out of line with sales. In fact, the inventory-to-sales index is trending lower, at 1.35. Leaner inventories indicate faster turnover, sustaining shipping demand. Across the board, freight is at capacity. Shipper demand is stronger than carrier ability to meet it. This trend shows no signs of retreating near-term. Analysts are taking a wait-and-see position on the impact of tariffs. At this point, tariffs apply to a relatively small number of products, impacting isolated industries. Affected companies will adjust strategies, such as building inventories of raw materials or key components, to buy time to adjust supply chains. Some will look at intermodal or rail as alternate links. Intermodal rates are up 15%. By comparison, road freight is up 8-9%. Conditions could change pending further trade negotiations. Regardless, all sectors must ship their goods, fueling continued demand for carriers. Converging factors have led to lean capacity. Economic expansion has created a domino effect, challenging all businesses in a supply chain. With the economy adding 223,000 jobs a month and unemployment as low as 3.8%, this puts a premium on manpower. Especially for fleets. 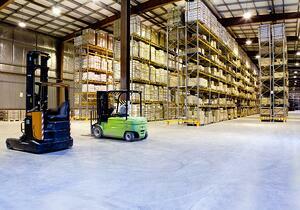 Warehousing is booming. Employment in that sector is up 52% since the end of the recession. Over the same period, trucking is up 10%, retail 7%. Drivers are being hired at a rapid rate, faster than in other sectors. But not fast enough to satisfy shipper demand. Drivers consider lifestyle—not just pay—in accepting a job. This raises other considerations for fleets: Load rejections and driver retention. Data suggests that the recent ELD mandate is affecting driver availability, particularly in the mid-range sector (451-800 miles). The Tender Rejection Index (TRI) indicates that drivers and carriers are being more selective of loads they accept. Mid-range sector rejections are running 27-34%, local rejections at 8.5%. Carriers as well as drivers favor loads that offer more driving time, less idle time. Higher rejection rates put pressure on rate structures. For shippers, faster load turnaround is key. One immediate step is to improve dockside efficiency to minimize idle time, ensure load acceptance and improve delivery response. What can fleets do to be more competitive? Continued strong demand is expected to drive the economy and, in turn, capacity. At this point, analysts indicate tariffs will only impact select industries and cost structures. And while they expect seasonal differences in regional freight demand cycles, they observe that all geographic sectors are trending up. Barring extreme weather events or other shocks in the system, economists project strong demand and robust rate structures into 2019. 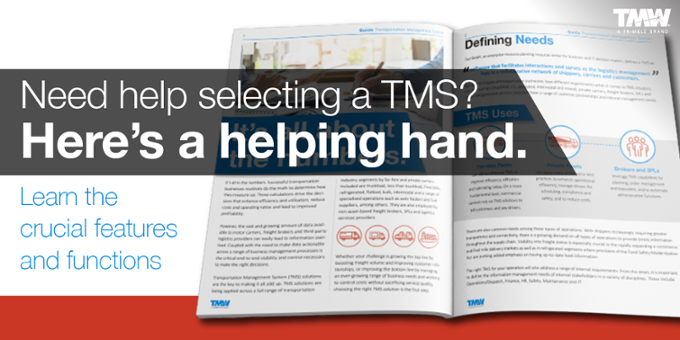 Contact us for more information on the technology available from TMW. Craig Fuller, Ibrahiim Bayaan. “Is this the end or just the beginning? What the data is telling us about the freight market.” July 19, 2018. freightwaves.com. Heather Long. “Fed sees strong economy despite trade war, surging oil prices.” The Washington Post. July 13, 2018. washingtonpost.com. Heather Long. “America’s severe trucker shortage could undermine the prosperous economy.” The Washington Post. June 28, 2018. washingtonpost.com. Elaine L. Chao, Jeffrey Rosen, Patricia Hu, Rolf Schmitt. “Freight Facts and Figures 2017.” U.S. Department of Transportation, Bureau of Transportation Statistics. bts.dot.gov.